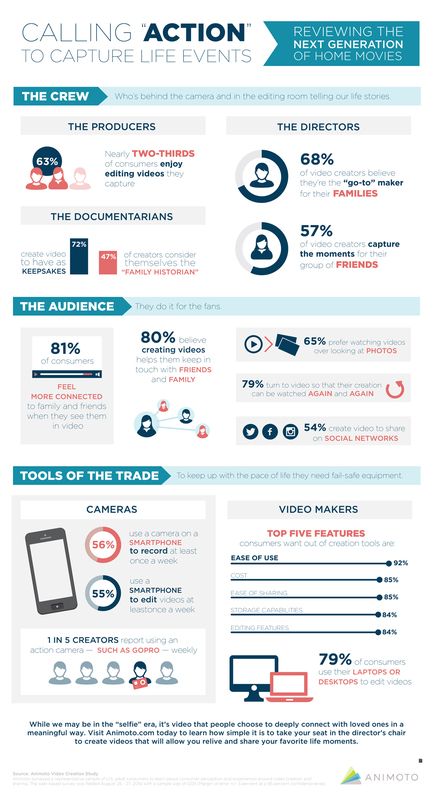 A new survey found that for people who create videos regularly, more prefer to share them via email than on YouTube. A new study from video-creation service Animoto shows that video is a potent force when it comes to sharing and building relationships on social media. The survey asked 1,031 U.S. consumers who had recorded a video in the past six months their thoughts on the medium. 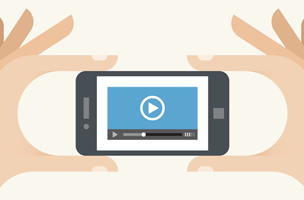 Most people (54 percent) created videos for the purpose of sharing on social media. Interestingly, more people (52 percent) share videos via email than YouTube (50 percent), illustrating the potency of dark social. 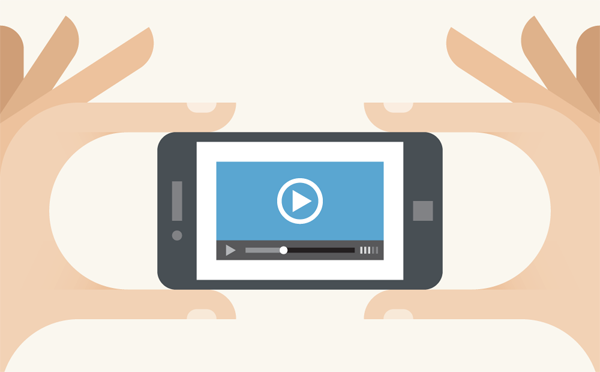 Facebook was the most-popular platform for video sharing, with 76 percent posting videos there. Thirty-four percent shared videos via SMS. Similar to the displacement of point-and-shoot cameras, smartphones are used for the majority of video creation nowadays. Fifty-six percent of respondents reported using a smartphone to record video at least once a week, while 36 percent did so with a digital camera that had video capabilities.